For a limited time only why not take advantage of our special introductory offer. 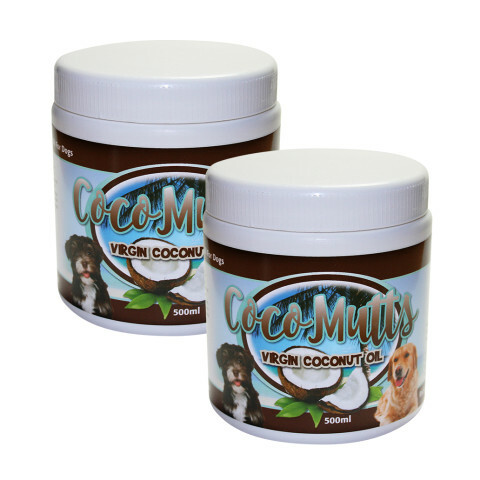 A whole litre of CocoMutts Virgin Coconut Oil for only £17.98! Virgin Coconut Oil – nature’s best kept secret.